Sew You Studio offers learn to sew classes for children and adults in Denver, Colorado. 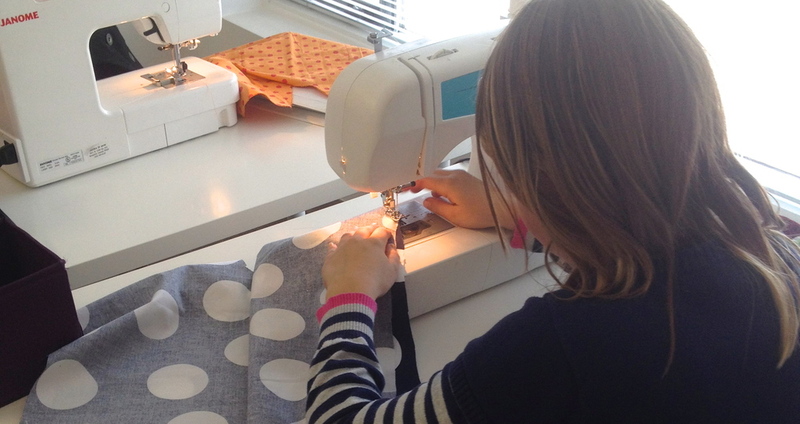 Learning is hands-on and always focused on developing your sewing skills. Visit our site to stay updated on the latest sewing & craft classes and events. Check out our blog to learn a few tips and make some fun sewing and craft projects.